The best way to market your product or service to the public is to get connected with your targeted consumers. You really don’t need to have an advanced marketing strategy for making this happen probably. You can make it happen simply by investing in these Marketing Services and I am sure you will be honored with a good return on investment (ROI). This is the list of best Marketing Services every startup should be using. An organized usage of these Marketing Services can certainly help startups to connect with the right audience. Even though a few Marketing Services consume time, but it is really good idea for the startups to give a try these Marketing Services. The majority of startups are remaining unsuccessful by the end of the first few years. Regular marketing and product promotion activities are ignored by startup companies. This is definitely a deadly mistake most of the startups don’t care about. 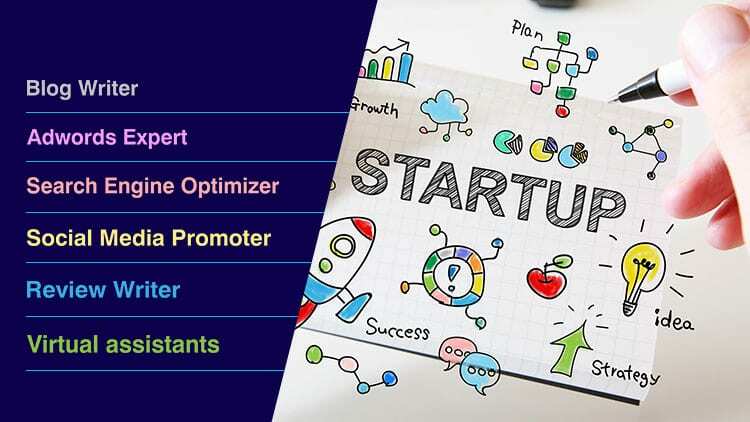 Being a startup, extreme advertising and marketing are required in the right way that can help startup Businesses Reach the targeted market faster and stand against failure. Maybe you have discovered blogs developed by various businesses. They would be concerning the business alone or a little something connected to it, which consumers may find interesting/helpful. Whenever you provide some extra information and facts for your clients and followers, it could possibly attract and encourage more and more people to get curious about everything you offer. When people look at your website frequently, it offers an edge over your competition in the market. It is really good to spend some time to find the blog writers in the industry. 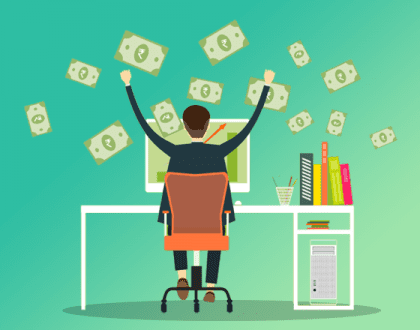 After you have completed building the website of your startup, then it is really a good idea to invest some money on pay per click ads to attract some targeted customers to your website. Hire a Search Engine Marketing service expert to organize your paid marketing campaigns to attract target customers in the market. 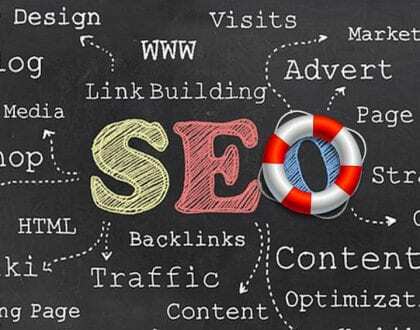 Increase your online visibility in organic search by hiring a search engine optimizer, who can optimize your website & web pages for popular search engines that could really send some visitors to your websites. 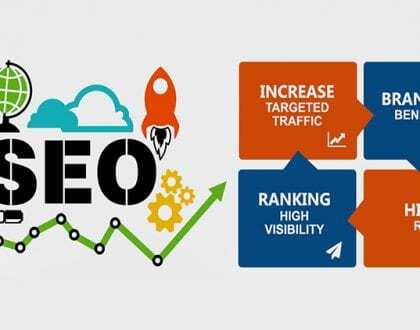 However search engine optimization will help you to increase your website visitors, but the process takes time-based on your market competition. Increase your visibility in Social Media like Facebook, Twitter, Linkedin and other social networks. You know how people are connected to their social network. So it not at all a bad idea to hire a Social Media expert in the market to promote your product over social networks. You can also try Social Media Marketing Services in Fiverr and SeoClerks for Social Media Marketing. There are several blog writers who’re ready to promote your business. You may probably invite these people to a startup meeting/event/celebration you’re having, or you can also send them some of your product samples, on which they can write some personal review and share with their followers. However, you should be very careful due to the fact that bloggers can occasionally be extremely frank and crazy about what they consider about your product or service. Pick the best bloggers who can really write a natural and positive review. You need to have committed personnel who take care of your online activity. Remember to be available online to permit your target audience know the latest updates of your business and to give a reply to their queries. You need to understand that Customers wish you to feel their importance and they usually expect replies to their queries immediately. By hiring a virtual assistant who’ll be constantly visible online, you’ll be able to reach out to more and more people. Spend time on creativity, and handle all loops to guarantee that none of the approached Marketing Services or strategies are bad or legally incorrect. Settle your difficulties using different perspectives, start to see the results out of your Marketing Services and then make a decision on the most effective marketing service. I would like to include more Marketing Services on the list. I would like to know what is your favourite marketing service for your startup. For any further information or service you can leave a comment in the below section.